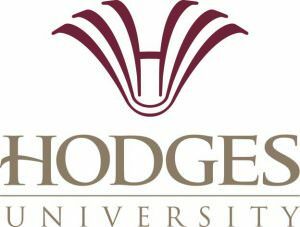 In my role as Career Services Manager at Hodges University, I am providing resources that enhance the ability of students and graduates to achieve career objectives by acquainting them with services such as career exploration, job search and networking assistance, resume development, interview preparation, and more. These services are instrumental in helping our students transition into the workforce, identifying opportunities and marketing their education to the needs of Southwest Florida. In addition we strive on offering recruitment opportunities for employers to connect to our students and alumni through our online job board, www.collegecentral.com/hodges, Employer Spotlights, and Career Fairs. We value the partnerships we have with local employers, the community, and stakeholders in Southwest Florida and look forward to adding more graduates to the nearly 9000 degrees (7400 different graduates) we have awarded in 25 years, recognizing that increased attainment delivers a stronger local economy, greater individual earning power and a better quality of life. 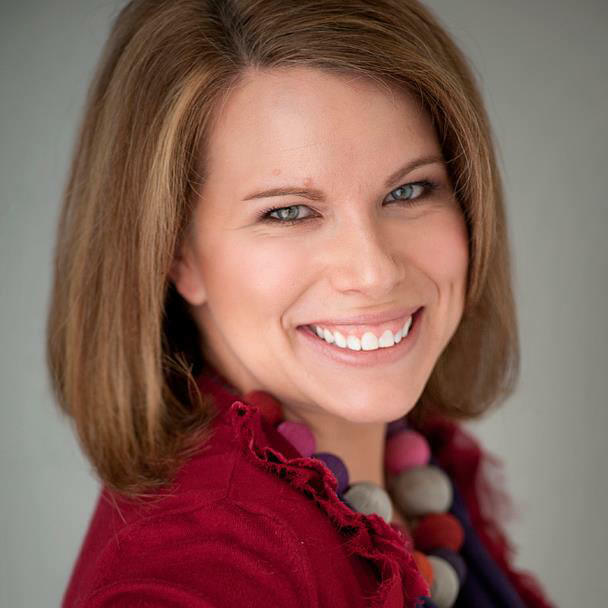 *Ms. Grubbs currently works for Lee Memorial Health Systems.